We were one of them. 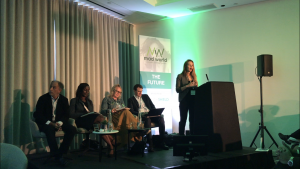 What does the future hold for the digital wellness? How can companies utilise digital tools to offer daily wellbeing solutions to their people? “As technology advances we need to evolve as well as everything around us is speeding up. Our unprepared nervous systems collapse under pressure. 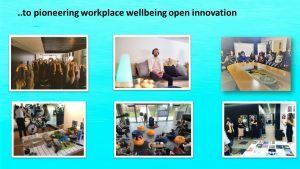 I think workplace wellbeing is not just about prevention and cure, it is our investment in human potential in the upcoming age of artificial intelligence. Our product is built on a deep understanding of workplace cultures. As the boundaries between work and life are getting blurred we need to learn how to work and live differently. 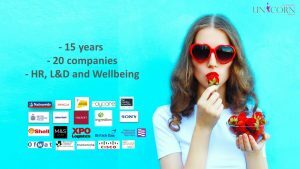 I’ve spent 12 years working for 9 different organisations leading full and part-time internal wellbeing projects for companies that include British Gas and ex-Unilever business and at that time I worked with various wellbeing providers. 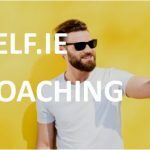 3 years ago I have set up one myself with a focus on open innovation and collaboration we delivered over 100 wellness events and that led us into the digital space as our customers asked us to replicate their face to face experience with us online and maximise our reach and accessibility. That is how our digital platform was born. It is a fully integrated social learning management system and we have built it with the challenges that employers face today in mind. Our brand is very high energy and positivity to draw employees in. We offer diversity of topics to appeal to different generations, cultures and gender. There are real humans behind the technology that people can trust, follow and interact with. 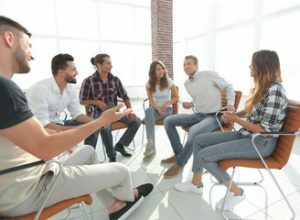 We offer monthly selection of digital wellness events and tools for employees not only to learn individually but also to practice together in the team meetings. Our friendly user interface is highly personalised. 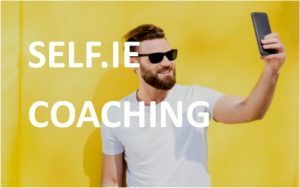 I think social learning is the future and we encourage our customers to create and post their own content on our platform via our selfie coaching tool. 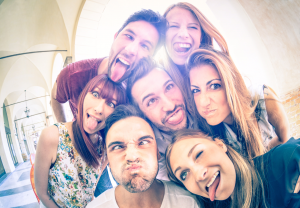 Gamification is another way to increase employee participation via badges, unlocking extra content and real time reports provide you with an opportunity to reward the most engaged employees. 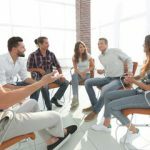 Digital learning offers 100 times more value for money than a face-to-face wellness event per employee. 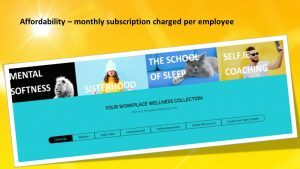 I would like to invite you join us to co-create the future of work together and bring wellness at work in fashion.